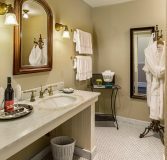 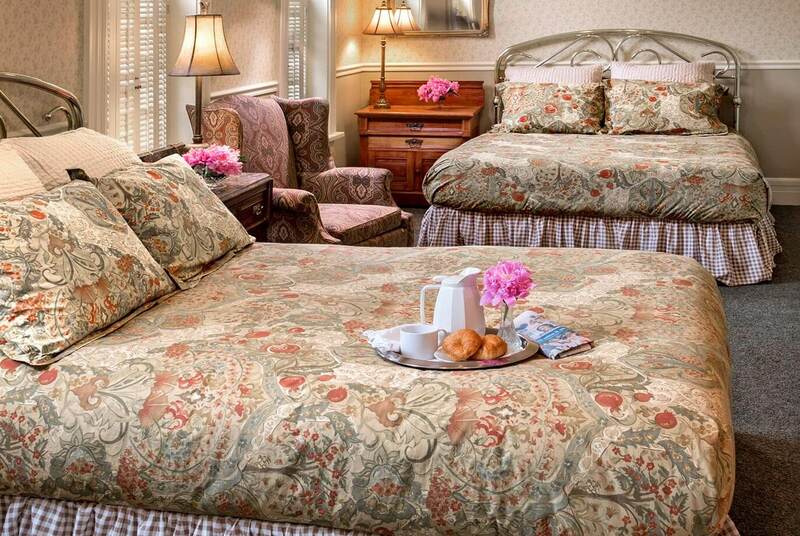 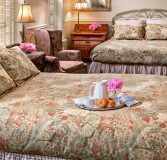 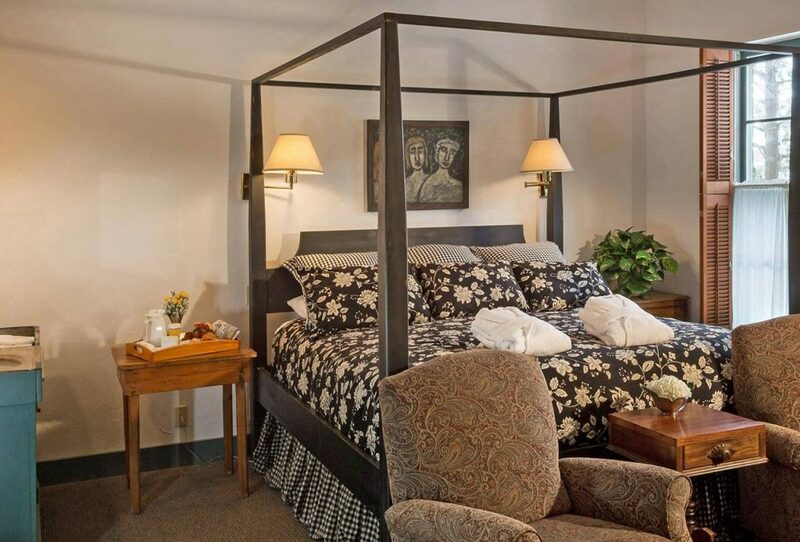 The William Schroeder guest room includes two queen beds and an in-bath whirlpool/shower, making it a wonderful choice for a hotel near Port Washington, WI. 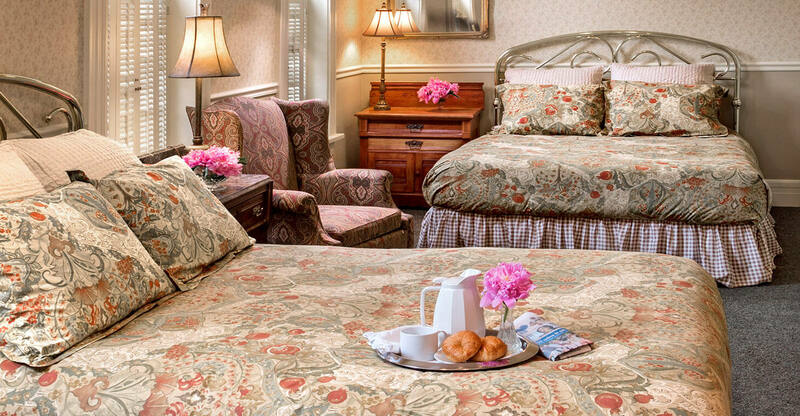 Decorated in the Victorian style, this L shaped room also connects to the Reuben Wells room (203) if requested, and can accommodate 2-4 people. 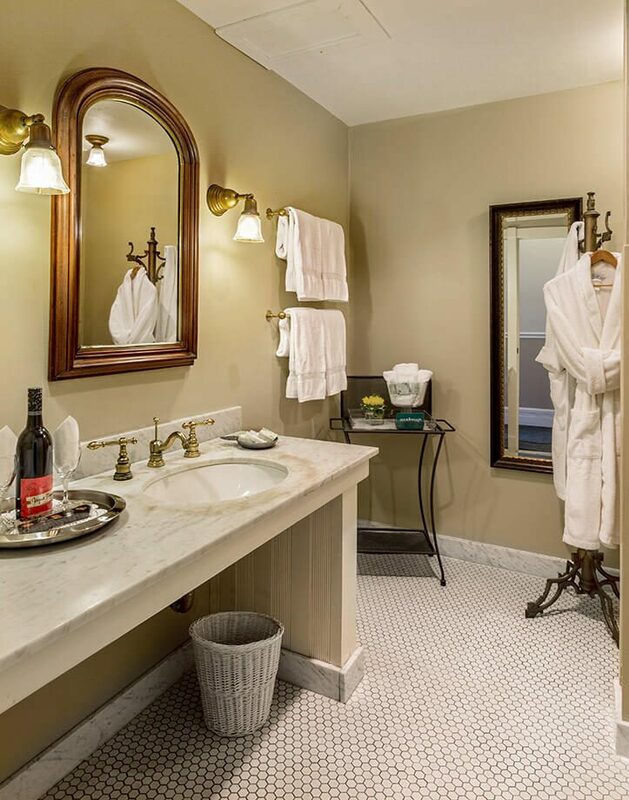 Imagine the ultimate Cedarburg Wisconsin getaway with the girls against this backdrop, and be prepared to be pampered!